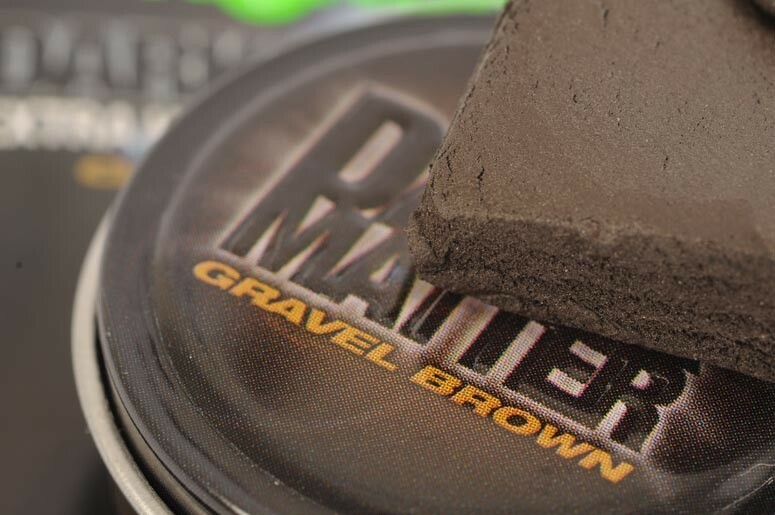 The release of Dark Matter Tungsten Putty brings rig putty into a new era. The Gravel Brown version has been blended to match the more gravelly, spots found on many gravel pits. Gone are the days when you had to heat your putty on the kettle to make it workable - Dark Matter is super malleable, allowing easy moulding round swivels, Sinkers, tubing or main line. The release of Dark Matter Tungsten Putty brings rig putty into a new era. The Gravel Brown version has been blended to match the more gravelly, spots found on many gravel pits. Gone are the days when you had to heat your putty on the kettle to make it workable - Dark Matter is super malleable, allowing easy moulding round swivels, Sinkers, tubing or main line. Once you've used Dark Matter putty, you won't go back to using anything else. FREE Delivery on all Korda Carp Leads over £100!! !